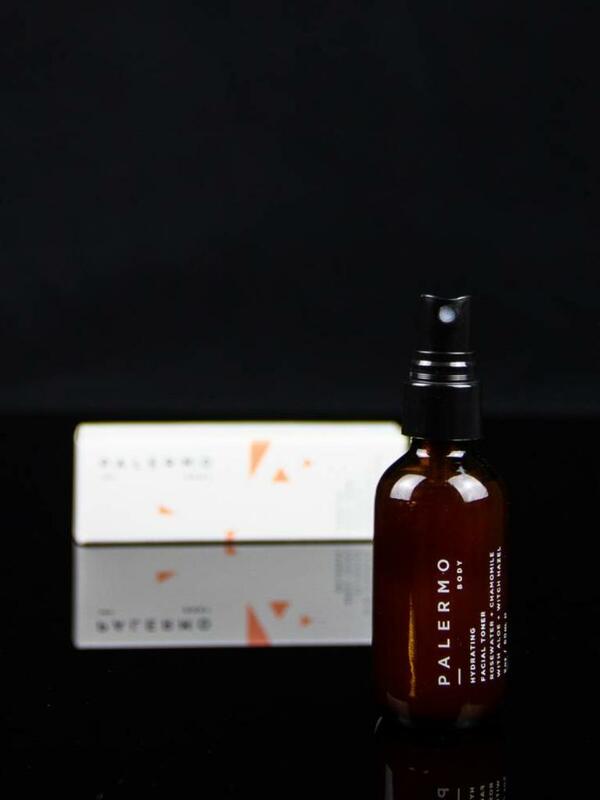 To use, shake well and apply liberally to face and neck, follow with serum. 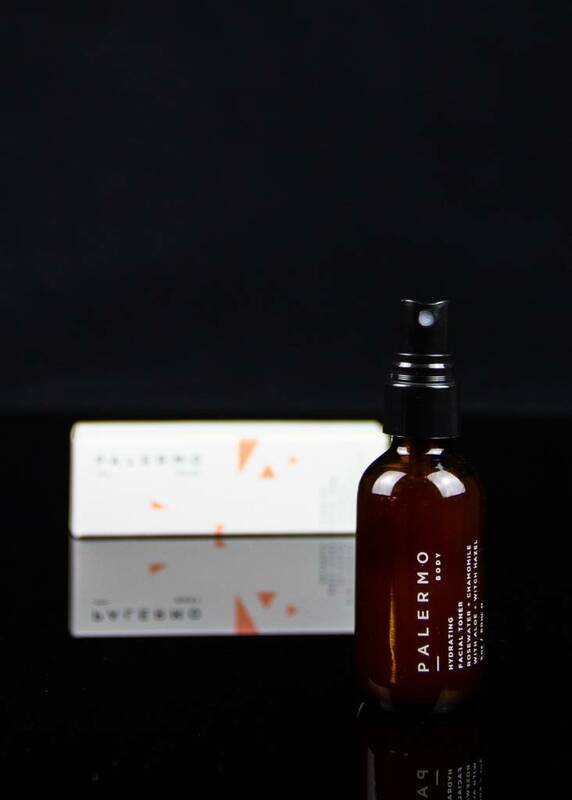 2 oz / 60 ml glass bottle with mist sprayer, comes in a box. 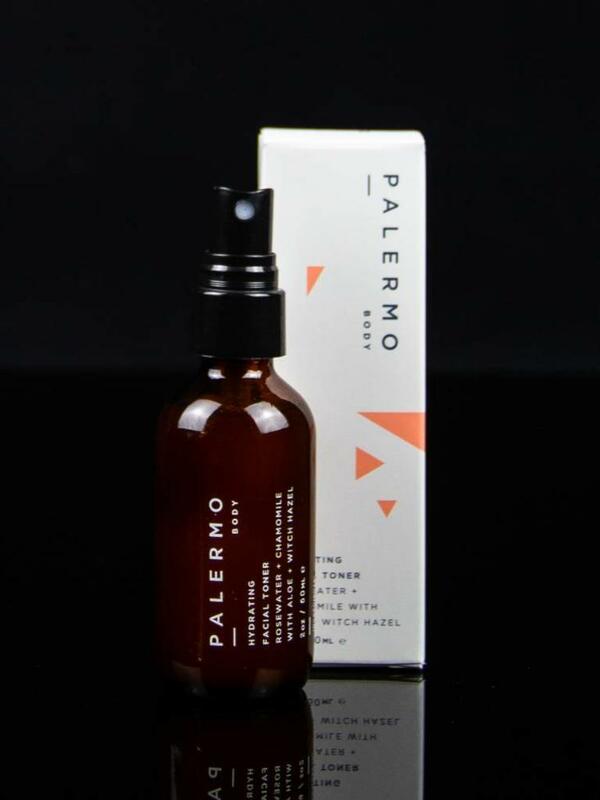 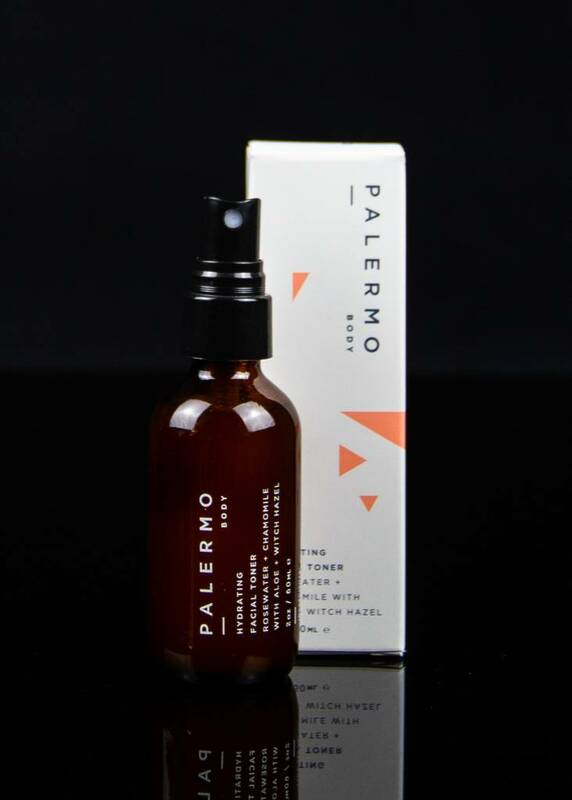 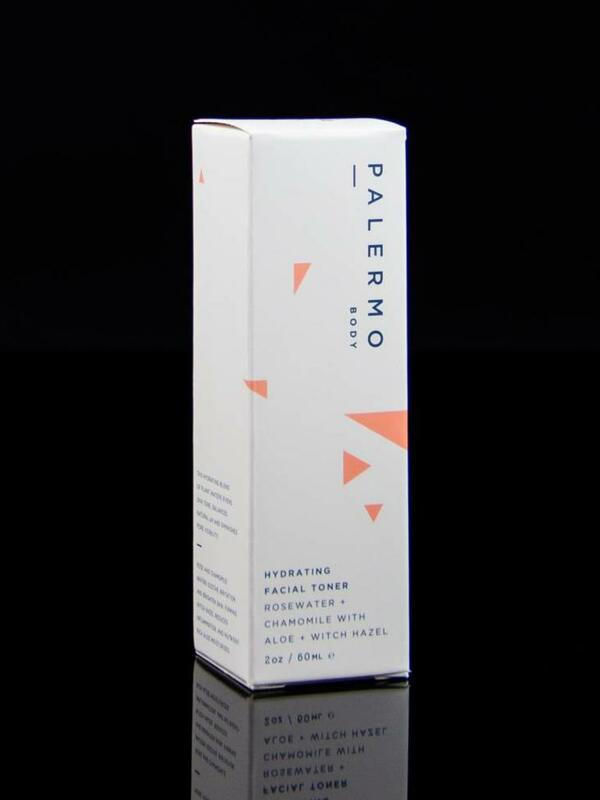 Palermo products are handmade, and never tested on animals.